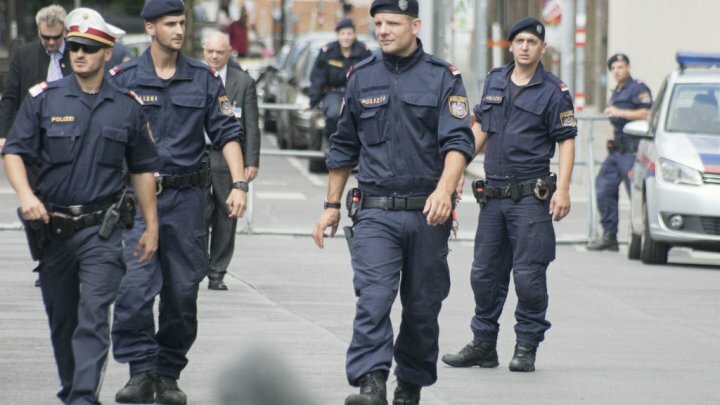 On Thursday, Austrian police made a raid which resulted in arrest of 8 suspected terrorists from two largest cities of states. In order of this raid which mobilized heavily armed SWAT wings and hundreds of officers supporting them 8 suspected terrorists were being arrested. This secret operation came soon after in less than a week of arrest of 17 years old suspected terror from apartment of Vienna. 800 police utilized in this operation. A statement which was issued by the office of Graz said that those 8-arrested people are having relation with Terrorist Organization. But according to another statement issued on Thursday said that, this raid has been planned earlier for a longer time and suggest that it has no immediate link with the arrest of 17 years old young man. Although, interior minister shared with media that, since 2012, 300 people have left Austria to serve for radical terrorists group in middle east of those 50 are still missing and expected that either they are killed or murder in fighting and 90 have returned to Austria. It is also expected that rest of them either will come back to Austria later.